After the success of the recent première at Amsterdam Dance Event, Dubfire's new live tour is shaping up with the first date announced as Sónar Festival. While some artists choose to be merely content with status quo, others constantly look for ways to reinvent themselves and evolve. 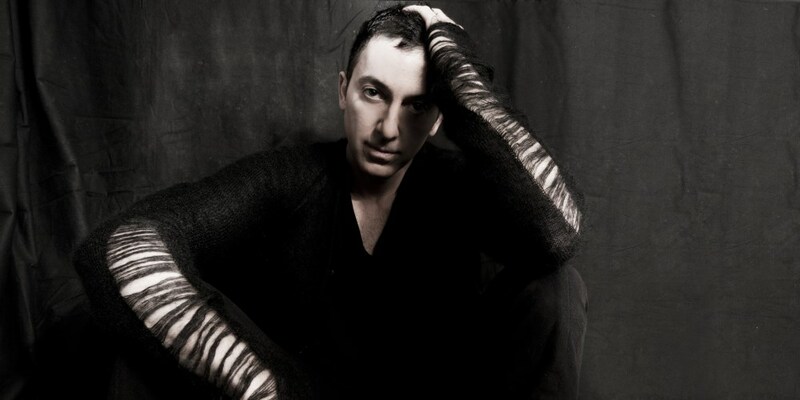 Falling well into the latter category, techno titan Dubfire will bring his most ambitious achievement to date to this years Sónar festival - dubfire:liveHYBRID. Having recently premiered at the annual Amsterdam Dance Event, Dubfire’s innovative live show reinvents the concert experience by seamlessly weaving together elements of 2D and 3D animation with live audio and lighting to explore the intersection of science and technology - of man and machine - and their resulting evolution and inevitable fusion. Sónar will be one of the few opportunities to see Dubfire’s new audiovisual concept, which will only be appearing at this years most prominent global music events. You can sneak preview the experience below.